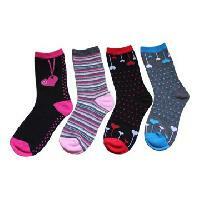 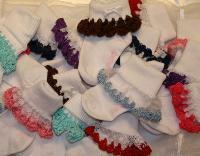 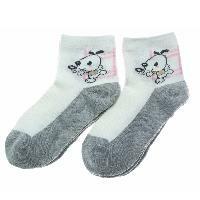 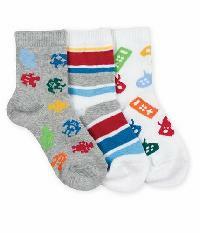 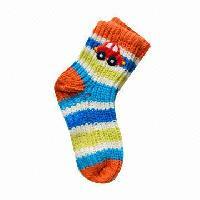 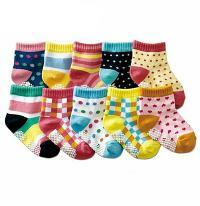 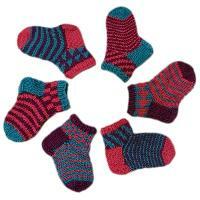 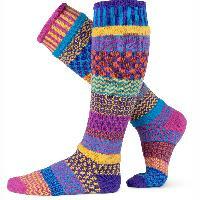 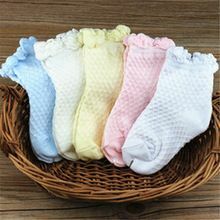 We are a notable name in the domain offering the best in class and quality children socks. 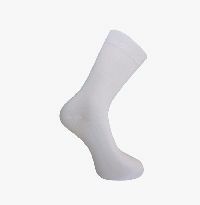 With substantial warehouse that is sprawling over large area, we have the capability to partner with management in performing the detail processes that require handling of the tasks such as sourcing, inspection, internal replenishment to picking positions, packing and shipping. 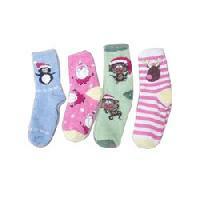 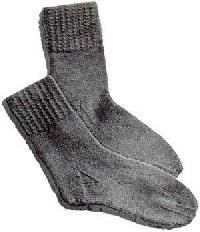 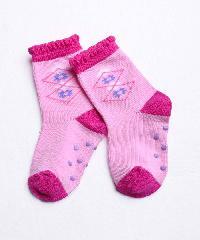 Children Socks are mandatory to stay in freezing temperature. 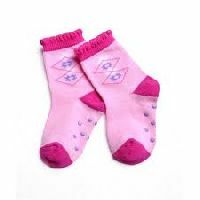 So you can either carry a pair of socks along with you or can purchase from the socks unit we have it inside the Park.